I bet this cake is bursting with flavors! Well done, nice with a cup of tea! It reminds me of holiday! Great with a pot of freshly brewed tea! 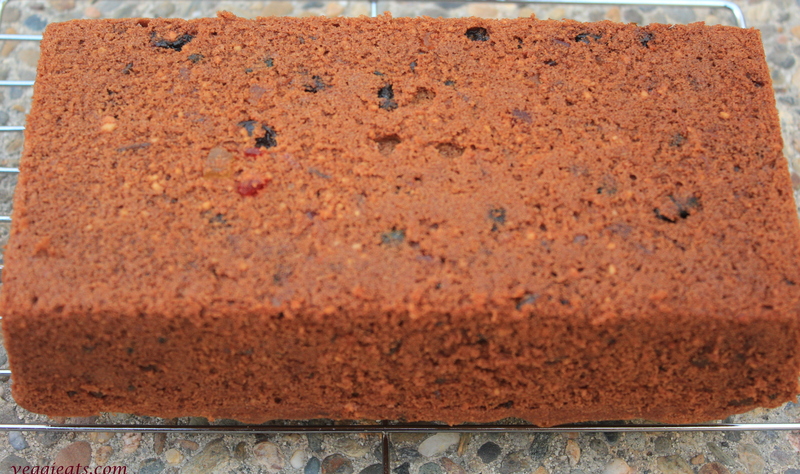 Nothing like homemade fruit cake…It is one of those things that taste much better than the ones bought in stores. What a pretty cake! And I’m glad you enjoyed your time away from blogging. Welcome back! Your cake looks so moist and scrumptious! 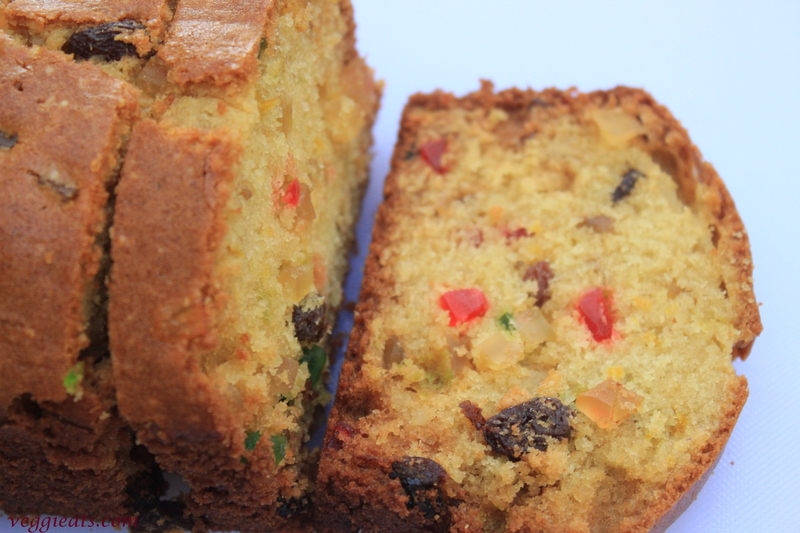 It’s nice to see a beautiful cake with candied fruit at a time other than during the Christmas season! 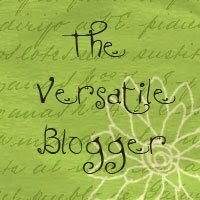 Welcome back, I’m glad you’ve had a nice break and I bet you are very enthusiastic now for blogging :). Your cake looks heavenly good, I can even taste and smell it right from my sofa. Pinned!! I like the color the fruit through give to the cake. Wow! Love this fruit cake! What a gorgeous cake! Once in a while I love to have this..
Deepti, welcome back, my dear! 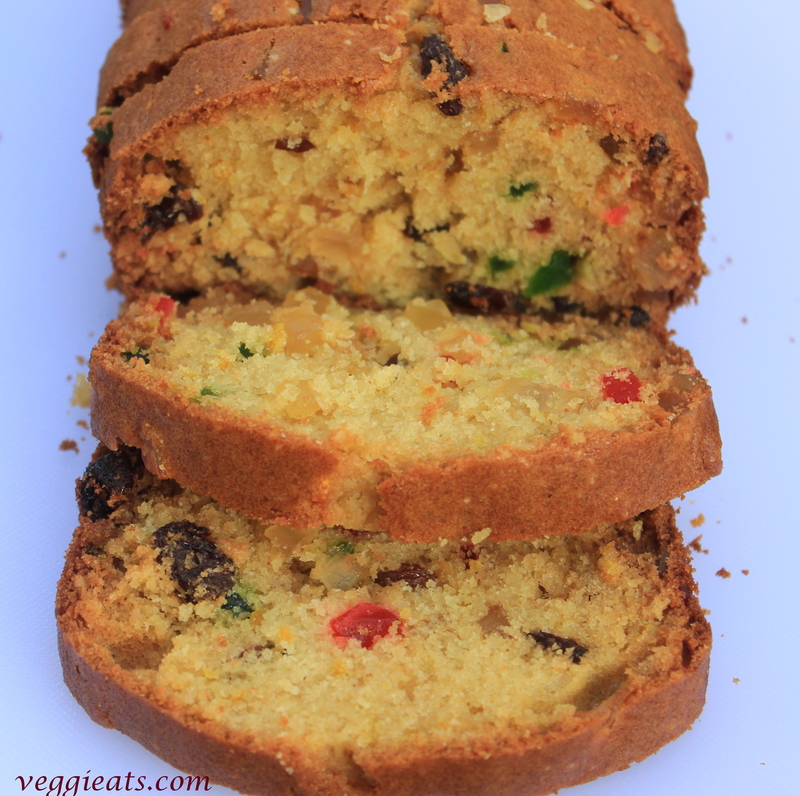 And what a wonderful recipe you chose to “celebrate your return” – the candied fruit peel and the almond flour must make this a wonderful cake! Great post! Love those colors! and how moist! !